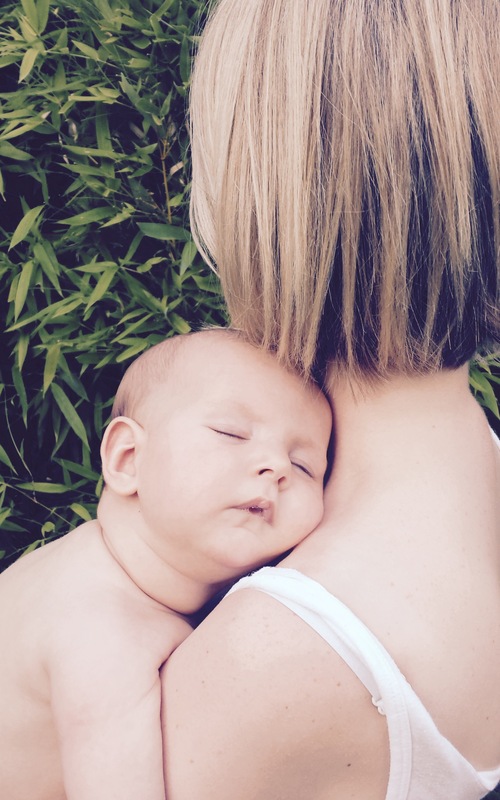 On attachment parenting, sleep, and finding your groove as a parent. I wrote a while ago about some stupid questions that people ask when you are a mum, and it got me thinking about some of the other irritating things that people say. But if there’s one term that really irritates me when it comes to being a mum, it’s ‘attachment parenting’. I should preface this with the disclaimer that I am an attachment parent, somewhat inadvertently and 7 years of co-sleeping, extended-breastfeeding and sling-carrying later. But the term still makes me feel inexplicably irritated. Actually not inexplicably: it is a super condescending term because – let’s face it – all parenting is attachment parenting. Just like all mums are full time mums. Who aims to parent in a way that doesn’t foster a strong sense of attachment? Who stops being a mum even when they’re in an office? So it is a horribly smug way of describing oneself – I’m attachment parenting – because it implies other parents are not attachment parenting. We are all attached and attachment parenting; and attachment parenting should go and find itself a better, less smug name. However. Name aside. 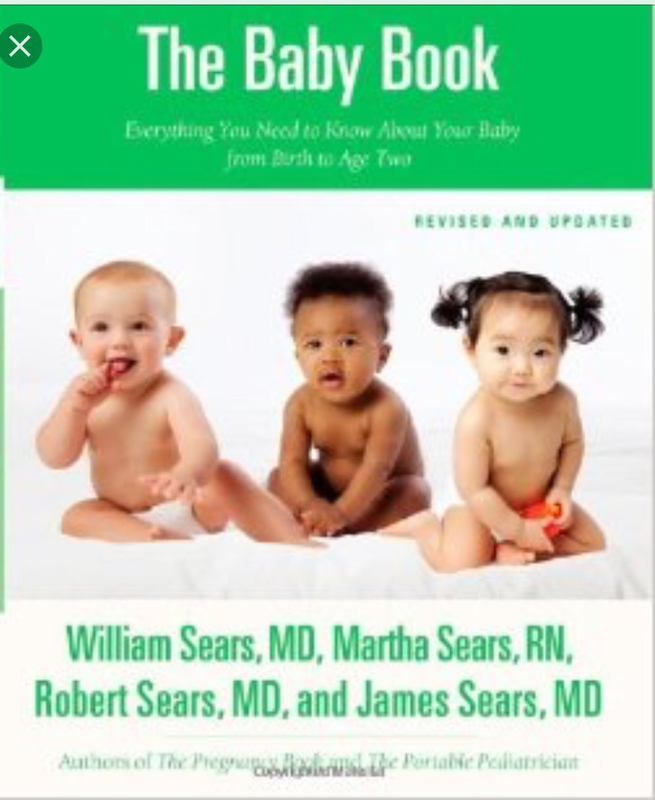 One thing that I found relief in, during the shock-and-awe phase of parenting our first baby, was some of the attachment parenting literature; namely some of the Baby Book by Dr Sears, passed along by my extremely competent sister-in-law. There are a lot of books and people out there telling you to put your baby down or help them learn to ‘self-settle’ and the stumbling block with this is that a lot of babies don’t want to be put down or to self-settle. So, I felt like I was doing my baby a total disservice at the start because he couldn’t sleep through the night – or soothe himself to sleep at any point in his first year. About 2 hours after our first baby was born the midwife in the post natal ward said to my husband that he should put the baby down before he [the baby] got used to it. My mum friends and all the forums on new babies were focused on finding a way to get your baby to sleep without feeding them to sleep but my baby just wanted to feed to sleep. Then I read a comment that someone made in a forum (love a good forum) that just said there was nothing wrong with feeding your baby to sleep. And that in fact, it’s the most natural thing in the whole parenting process and we fight it from the outset. Ta-da!! Look if you need your baby to self-settle – or to go to sleep without breastfeeding – then that really is fine too and there are plenty of ways to go about helping your baby into that routine. Above all, happy mother, happy child. But, if you don’t need your baby to be self sufficient in the sleep stakes – and in all honesty, they are not particularly designed to be self sufficient in the early days – then by all means feed away and most importantly, don’t feel beleaguered by the tide of people saying that’s not the way to parent. After 7 years and 4 babies I can say pretty confidently that even the most reluctant sleeper eventually sleeps by themselves. And all 3 of our bigger children, who exclusively nursed to sleep and slept beside me for their first 18months, now sleep through the night perfectly in their own beds. So, just a little nod to those of you in the midst of trying to get your babies to sleep and feeling like it’s not as easy as it should be. Feed your baby to sleep if you’re happy to do that. And either way, it’s a good jumping-off point into making parenting decisions to please yourself and no one else, because there will always be someone with something unhelpful to say no matter what you decide. There we go! Stop giving parenting styles smug and stupid names; feed your baby to sleep all you want, if you want; and get used to smiling politely while disregarding everyone else’s opinions and advice on your parenting style. Equals a happy mum. (Full time) (attached). Oh so true. And so well put. Thanks Hannah! I also breastfed all three of mine to sleep but wasted so many hours and tears with number one who just would never agree to be put down, or who would wake up the moment she was no longer touching me. I was sure I was ruining her forever. I wish I’d read your post then. This is so true! I had the same late-night, stressed-googling realization: to stop fighting it, that whatever worked for us, worked.